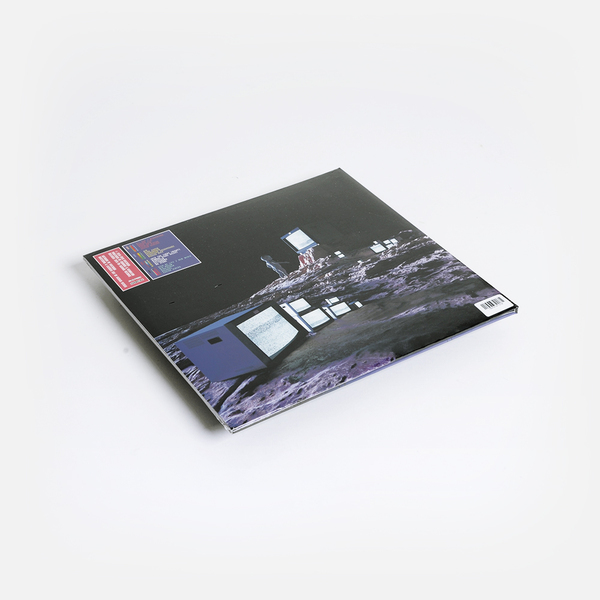 New album by vaporwave pioneer Ramona Vektroid, aka Floral Shoppe aka Macintosh Plus. 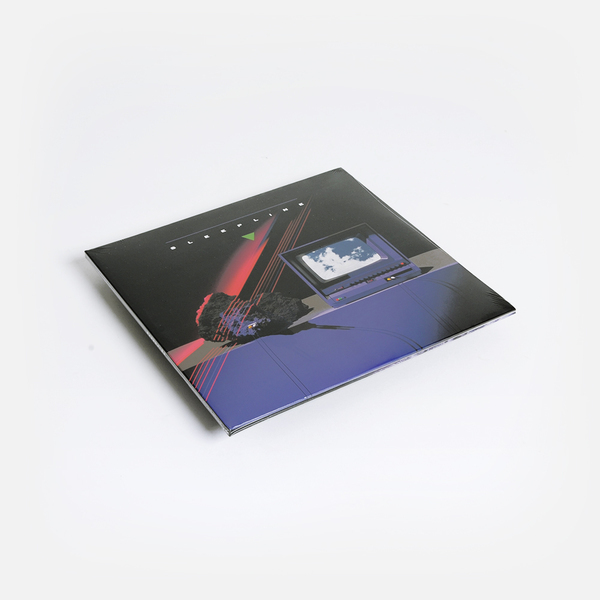 "Vektroid (Ramona Xavier) is an electronic musician and artist based in Portland, but her reputation has hinged almost entirely on her hypertextual virtual presence. 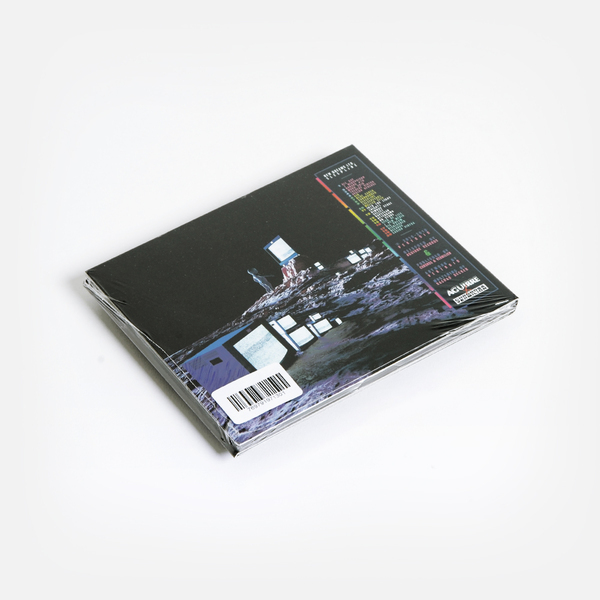 While she's most often pigeonholed as being a primary artist behind vaporwave—a net-based microgenre notorious for its wholesale appropriations and meme-like propagation—she has been releasing music since 2006 in a variety of styles and under a dizzying array of nom de plumes, from Vektordrum and Macintosh Plus to Laserdisc Visions and 情報デスクVIRTUAL. 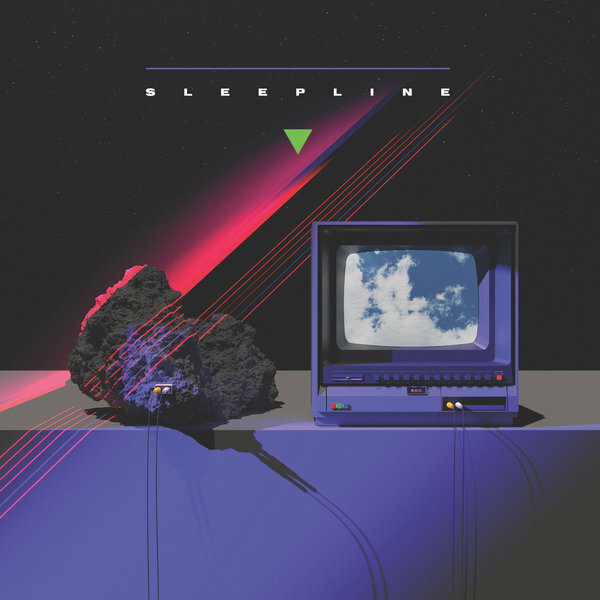 Sleepline (released as New Dreams Ltd.), plays in the liminal space between states of consciousness, inducing a hazy, deteriorating quality that stands in contrast to Shader Complete's mostly hi-definition aesthetics. It was written in winter 2013-2014, but it didn't see an official release until 2016. 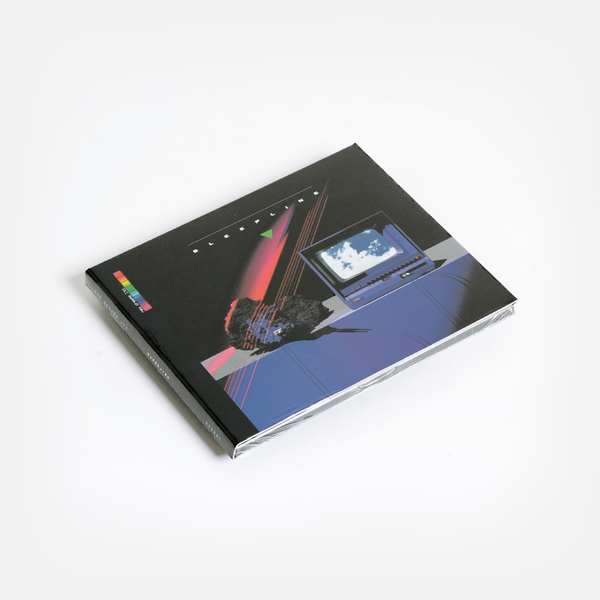 Originally conceived as a Sacred Tapestry sequel called Transcontinent, the album saw Xavier returning to her plunderphonic tactics, looping and down-pitching what sounds like decades-old Japanese commercials. This time, Xavier sought out source material that would more readily fall under fair use, attempting to bridge the aesthetic gap between her works by foregrounding her editing techniques as much as transforming the source material."